Mother’s Pub has been Gainesville’s go-to Irish pub for years and boasts its Irish spirit with banners of clovers and leprechaun. They have a solid selection of beer and whiskey as well as a menu with traditional foods such as shepard’s pie and fish and chips. 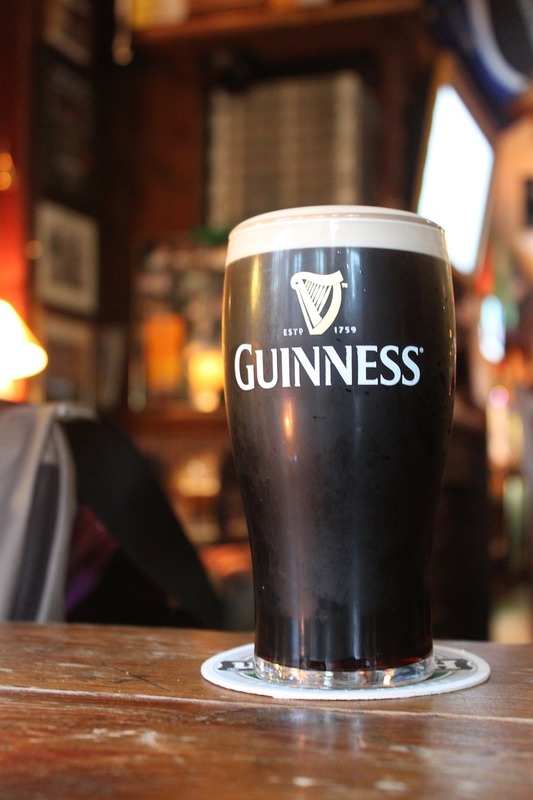 Whether you’re looking for an Irish meal or an Irish drink, you can head to Mother’s! Durty Nelly’s has an authentic Irish pub feel. Decorated with Irish flags, clovers, and mosaic frames with Irish themes, you really feel like you're in Ireland! The atmosphere can also be attributed to the owners who migrated from Ireland and 1986 and have shared their culture with Gainesville for the last 22 years. Durty Nelly’s is the perfect place to get into the Irish spirit, and they know how to make a good cocktail, too! Munegin’s is known as one of Gainesville’s best dive bars, but it’s also one of this college town's best Irish pubs. A great mix of an American bar and Irish pub, Munegin's a great place to throw back some whiskey and have a rowdy night with friends. Even if you're not going for St. Patrick’s Day, the best Irish pubs in Gainesville are great for any night out. Find more bars in Gainesville and register on 352area, your free guide to everything in North Central Florida.